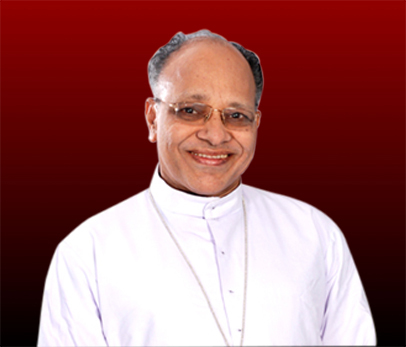 Abhishekagni Sisters (ASJM) is a Monastery (Ashram), for women in Syro Malabar Church, erected by His Excellency Mar Jacob Manathodath in the Diocese of Palghat, Kerala, India. 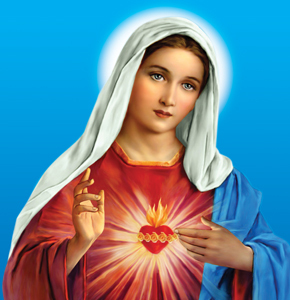 Our Mother House is located at Hermon Mount, Thavalam near Sehion Retreat Centre, Attappadi. Rev. Fr. 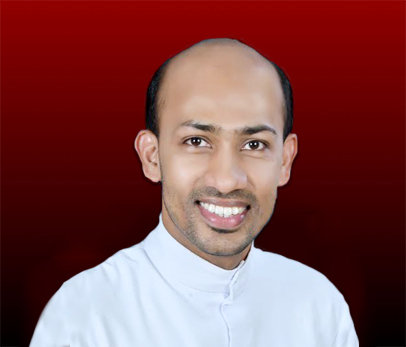 Xavier Khan Vattayil, Rev. Fr. 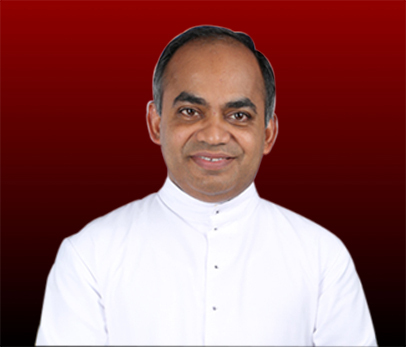 Binoy Karimaruthinkal and Rev. Sr. Amy Emmanuel are founders of this Monastery. 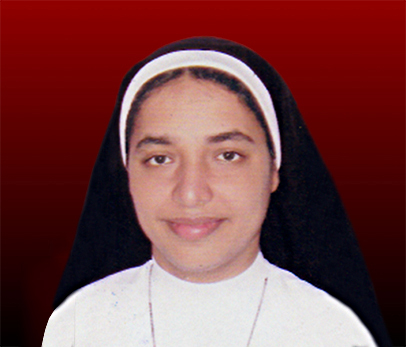 The Vision of Abhishekagni Sisters is to be the visible presence of the Holy Spirit through contemplative prayer,radical renunciation and self emptying love and to strive for World Evangelization as well as the empowerment of Priests , Religious and Seminarians so as to become the mother of souls… ! 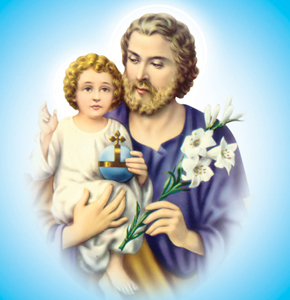 Apostolic ministries with penance and mortification will be the nature of our life. 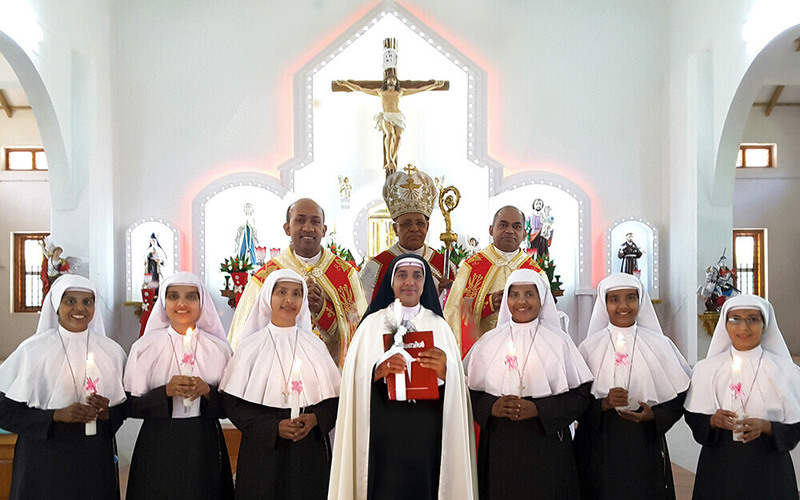 The mission of Abhishekagni Sisters is the renewal of the Church through the proclamation of the Word of God and the constant intercessory prayers with penance and mortification for the whole world especially for Pope, Bishops,priests and religious. We render enriching ministries for priests, religious,deacons and candidates,ministries for the renewal of youth, families and parishes and thus to attain World Evangelization. We accomplish this by means of retreats which includes personal spiritual counselling,inner healing and deliverance services, personality development initiatives etc.These help enormous number of people to be delivered from their bondages.As the programmes are purely stirred up by the Holy Spirit and Word of God, they are powerful tools which change people’s lives, restore broken families and relationships, provide healing to the whole person – body,mind and spirit and create wholesome Christian communities. Thus they will be able to live their faith and proclaim Good News to all..and to become a catalyst in renewing the Church.